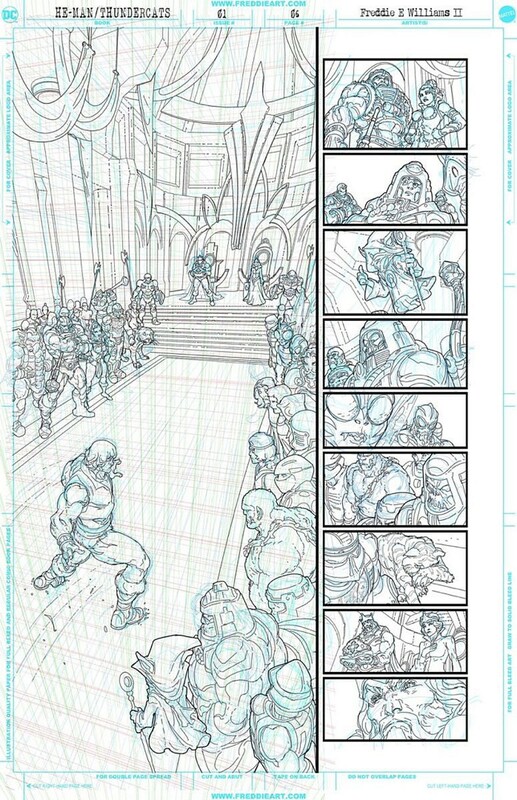 DC Comics surprises fans with a new project that will spell NOSTALGIA during SDCC 2016. 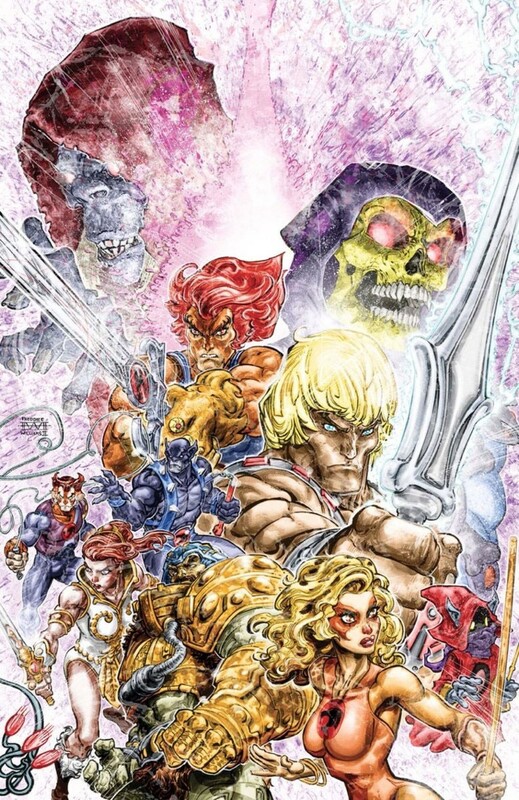 The publisher will release a limited series entitled Thundercats/He-Man # 1 and will spill all sorts of retro goodness. 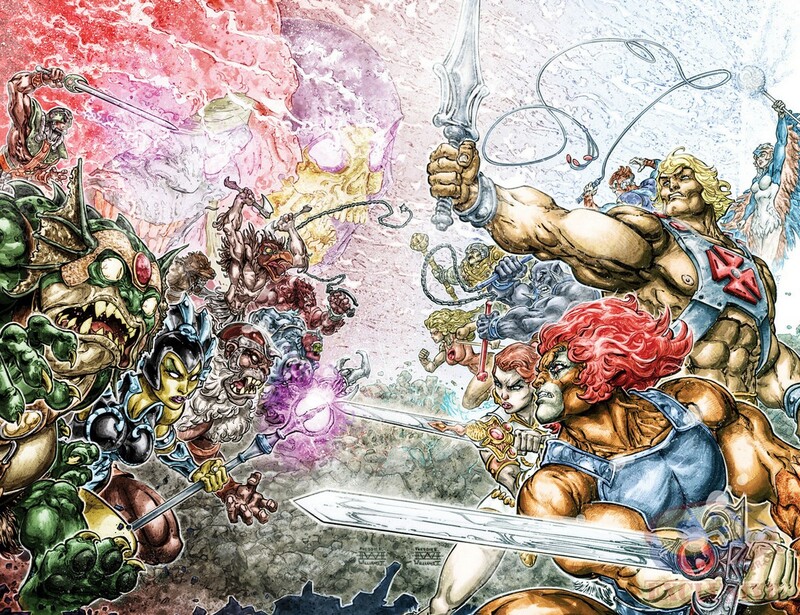 I’m pretty excited with the possibilities in this project like a good fight between Lion-O and He-Man or some exchange of ideas between Panthro and Man-at-Arms. 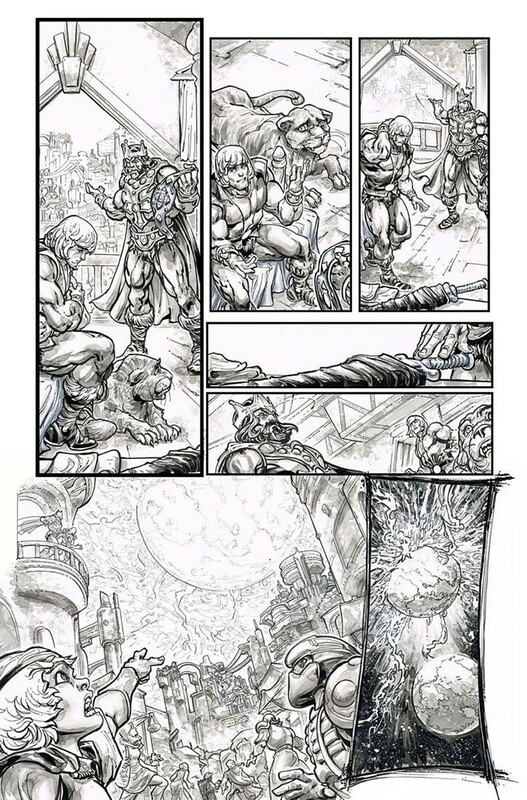 Or even some sort of catfight (no pun intended) between Leela and Cheetara. Overall, this looks VERY VERY promising and I wish they’d released the book as soon as possible. 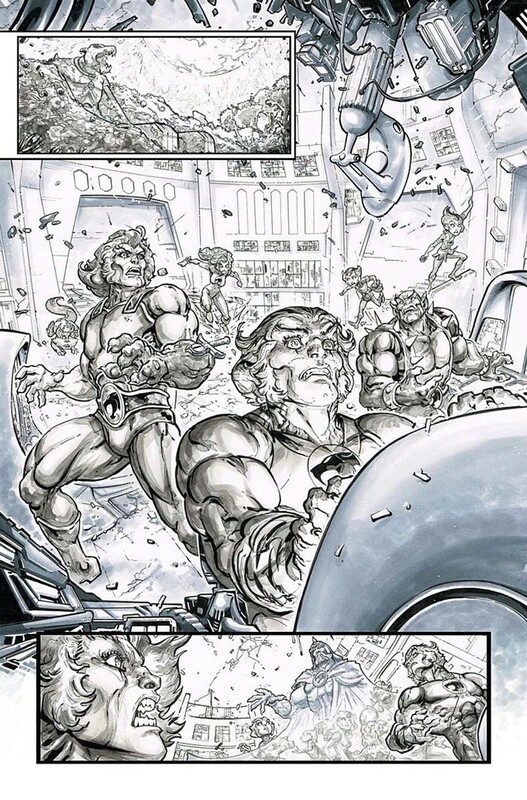 And if you’re in Metro Manila, I could suggest you pick up your copy of Thundercats / He-Man # 1 from Comic Odyssey.